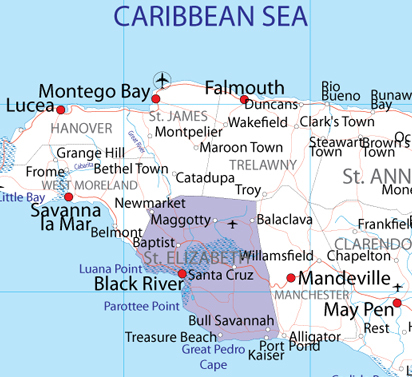 The Scottish connection with Jamaica dates from 1656 when Oliver Cromwell banished 1200 Scots prisoners-of-war to the recently acquired English colony there. Subsequently the island attracted a growing number of Scottish immigrants who generally arrived as indentured servants. 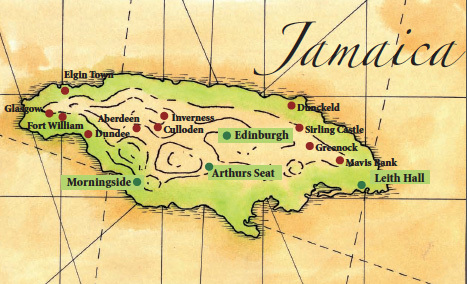 At the same time the government in Scotland was exiling criminals and Covenanters to Jamaica. 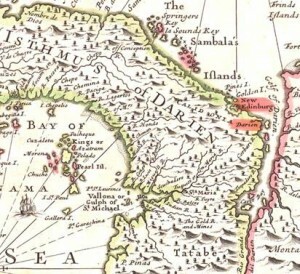 The last group of Scots to arrive in Jamaica during the seventeenth century, comprised a number of refugees from the failed colony at Darien. The Scots arrived in two main waves the first in 1655 when as prisoners of war they were sold as bond (indentured) servants to the English, and in 1745-46 after the failure of the Jacobite Rebellion. (Jacobites were supporters of James II’s claim to the English throne). 3,500 prisoners were taken after the Battle of Culloden of whom 936 were sentenced to exile for life in the Americas. There are records of three ships sailing to Jamaica and Barbados with 254 prisoners. It is significant that one of the places in Jamaica with a Scottish name is Culloden. Others came in between those seeking religious freedom, those from lower-socio-economic levels such as gypsies, criminals and idlers, who were rounded up and shipped off, as well as doctors and lawyers and others from the middle class who were simply in search of a quick fortune. SOURCES: Senior, O.(2003). The Encyclopedia of the Jamaican Heritage. Kingston Twin Guinep Publishers, Sherlock, P.and Bennett, H. (1998). The Story of the Jamaican people. Kingston: Ian Randle Publishers. Campbell is the most common surname in Jamaica and it is said that there are more Campbells per square acre in Jamaica than in Scotland! It is thought that the first Campbell in Jamaica may have been Colonel John Campbell. He was born in Inverary in Argyllshire in 1673. 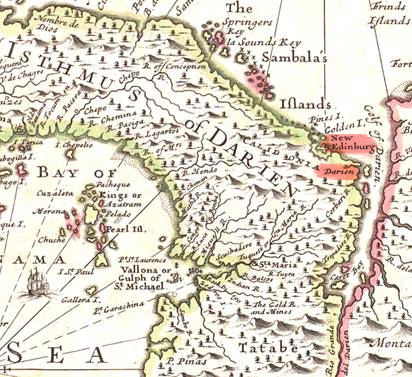 He took part in the failed experiment to start a Scottish colony at Darien, Panama in 1698, but rather than return to Scotland he decided to settle in 1700 in Jamaica at Black River, St. Elizabeth. Eventually he set up a sugar plantation at Black River. He later encouraged his nephews to come out as planters to benefit from his initiatives. When he died in 1740, he was buried in St Elizabeth and the inscription on his tomb reads as follows: “Here lies the Hon. John Campbell, born at Inverary, Argyllshire, North Britain, and descended of the Ancient family of Auchenbrock, when a youth he served several campaigns in Flanders. He went as Captain of the Troops sent to Darien and on his return to this Island, in 1700, he married the daughter of Col. Claiborne by whom he had several children. In 1718 he married Elizabeth (now alive) relict of Col. Gomes. He was for many years Member of the Assembly, Colonel and Custos of St Elizabeth. 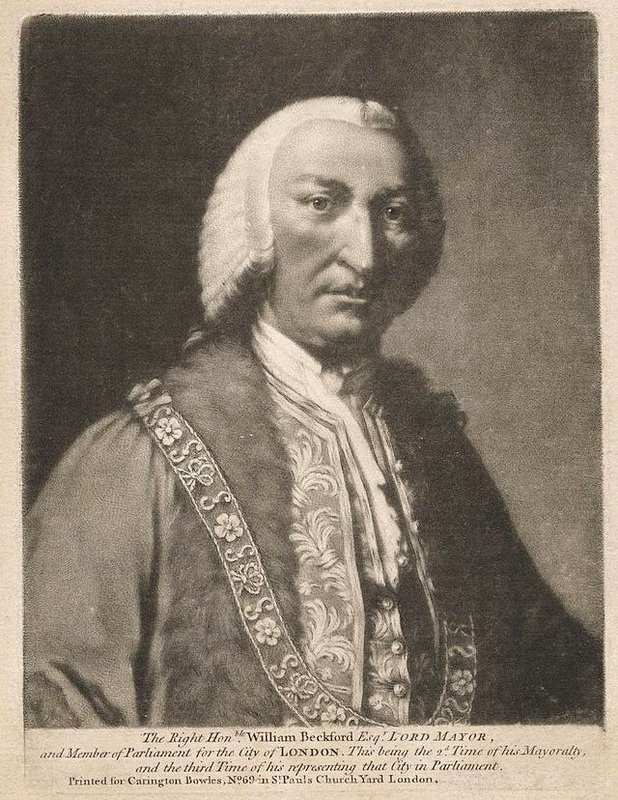 In 1722 he was made one of the Privy Council. He was the first Campbell who settled in this Island, and thro’ his extream generosity and assistance, many are now possessed of opulent fortunes. His temperance and great humanity have always been very remarkable. He died January 29, 1740. Aged 66 years. 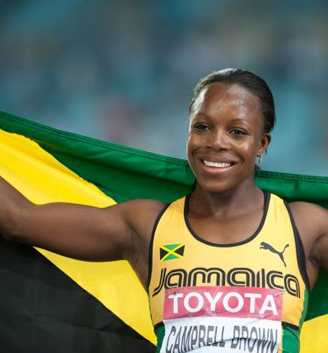 Universally lamented.” Notable Campbells who may be descended from him include the fashion model Naomi Campbell and sprinter Veronica Campbell-Brown. Glasgow was a major importer of slave produced sugar and the sugar sheds in Greenock still exist today. 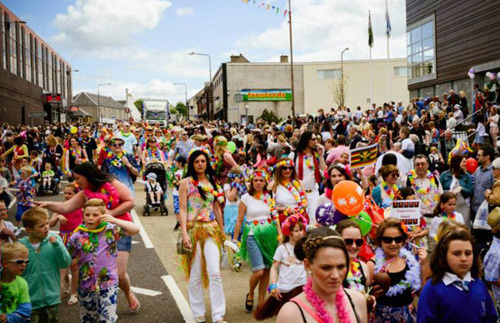 Linen manufacture was a key element in Scotland’s economic growth and by the early nineteenth century, more than half of Scotland’s linen was exported to clothe both the slaves and their owners in the Caribbean. 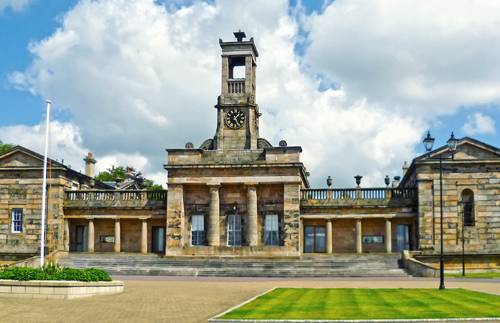 Glasgow in particular has monuments, edifices and street names that honour those who participated in the slave trade. Inveresk Lodge is now privately leased, but the adjacent Inveresk Lodge Garden belongs to the National Trust for Scotland, and its west facing gardens overlooking the river Esk are open to the public. This was formerly the mansion of James Wedderburn who had made his fortune as a slave-owning sugar plantation owner in Jamaica. He had several children by different slave women. 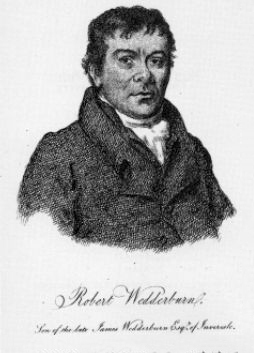 When his son by one of his slaves, Robert Wedderburn (1762-1835), travelled to Inveresk to claim his kinship he was insultingly rejected by his father who gave him some small beer and a broken or bent sixpence. This experience turned Robert Wedderburn to radicalism. The fine Beckford Collection of furniture, silver and china displayed at Brodick Castle, on the Isle of Arran, once belonged to William Beckford, owner of sugar plantations. His family was one of the first to settle in Jamaica. It rose from modest beginnings to become one of the richest families in Europe. In 1810, his daughter Susan Beckford married the 10th Duke of Hamilton. 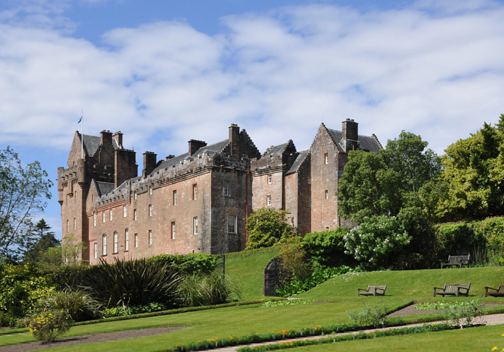 They lived mainly at Hamilton Palace in Lanarkshire but also stayed at their other home, Brodick Castle. William Beckford was the last in a line of rich men. He inherited a fortune made from the Jamaican sugar plantations which he never visited. 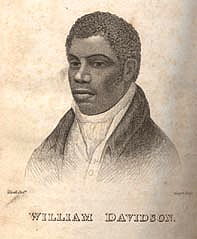 Susan’s grandfather, William ‘Sugar Cane’ Beckford (1709-70), was born in Jamaica and lived in Britain – and was reputed to be Britain’s first millionaire. He owned 22,000 acres in Jamaica. John McNabb was originally a poor boy from the parish of Dollar. He made his fortune at sea and became a rich London merchant. He is known to have sent out 4 ships called Friendship, Maria, Pitt and Struggler which acquired a total of 348 slaves in Senegambia and the Gold Coast and three of these ships went to Jamaica. Dollar Academy was founded through a bequest from his Will. The interests on his legacy, of some £40,000 on his death in 1802, was to be used for the provision of “a charity or school for the poor of the parish of Dollar wheir I was born”. John Newland is a man of whom little is known. 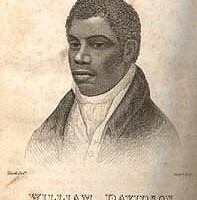 He made his wealth as a plantation owner in Jamaica in 1750,s. This is not the place to undergo a review of the ethics of this, suffice to say that in his will, dated 1799, he left a considerable sum (£14500) to establish an academy in Bathgate. 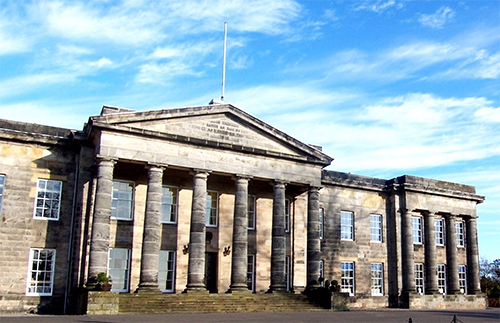 After much legal wrangling the trustees created a number of ‘little schools’ several in Bathgate and one in Armadale; the Academy itself being completed in 1833. These Jamaicans are dancing the quadrille and the Scottish influence is strong. The dance includes a remnant of the figure of Scottish folk dancing known as the poussette. Here, two sets of partners, each with hands joined, change places with each other, and with other couples in turn, one couple moving first down the line with a balancing step and the other moving forward up the line. Other figures are circular join-handed-figures, reminiscent of Scottish reels. 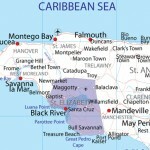 The Cascade Quadrille Group, from Hanover on the western part of the island, are well known. When you take a look at the Jamaican National Dress you will notice more than a hint of Scotland about it! The costume includes vibrant reds and yellows and a plaid like design. This red and white chequered costume is often called the Bandana costume which is a mixture of African Kente and Scottish tartan. The traditional costume is shown on the left, while the flamboyant adaptation is shown by a recent Miss Jamaica. 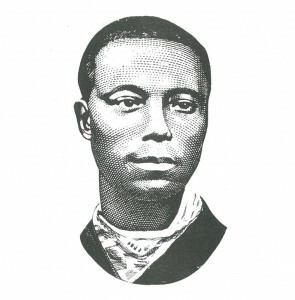 One of the founders of Meadowbrook High School in Kingston was Rev William McGhie the Glaswegian who helped design the Jamaican flag. It was he who chose the Black Watch tartan which is part of the school uniform. 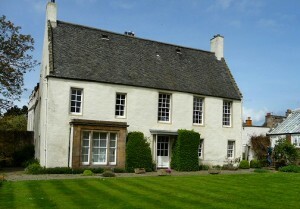 It is not surprising that some Scottish plantation owners wanted their slaves to wear Tartan. The leaders of the Morant Bay Rebellion in 1865, Paul Bogle and George William Gordon, both had Scottish surnames. 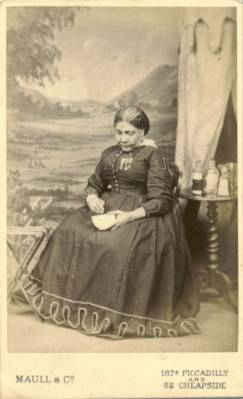 Other Jamaicans who had Scottish fathers included the radicals Robert Wedderburn and William Davidson and also Mary Seacole who was born Mary Grant. She was a famous nurse during the Crimean War. 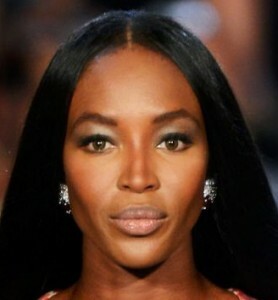 The fashion model Naomi Campbell is of Jamaican descent. 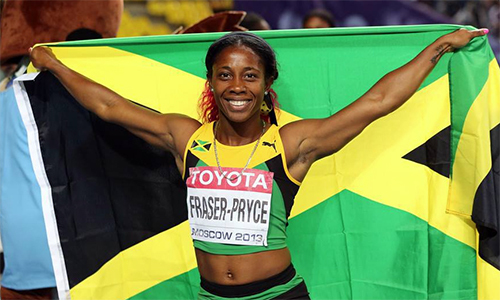 Olympic gold medalists Shelly-Ann Fraser-Pryce and Veronica Campbell-Brown will be at the Commonwealth Games this year.